Greg has 29 years experience in the real estate industry. His career started at Lakeview Realty where for seven years he specialized in the leasing and property management of over 1 million sq. ft. of space. The following seven years he was the Mortgage Manager for Canada Permanent Trust and was responsible for managing a portfolio of over 3600 mortgage accounts. Commencing his career with Sutton Group in 1991, his quick success spurred the necessity to create Buyer Specialist positions in 1992 to assist him in working with his buyers. He continues to be a Listing Specialist but also devotes a significant amount of time to buyers. Greg functions as Sales Manager, goal setter, resource, troubleshooter and closer for the team. As the business strategist, decision-maker and marketing expert, he functions as a role model and hands-on manager. He leads by example and is always available to team members for advice. He takes a serious and professional approach to his business. 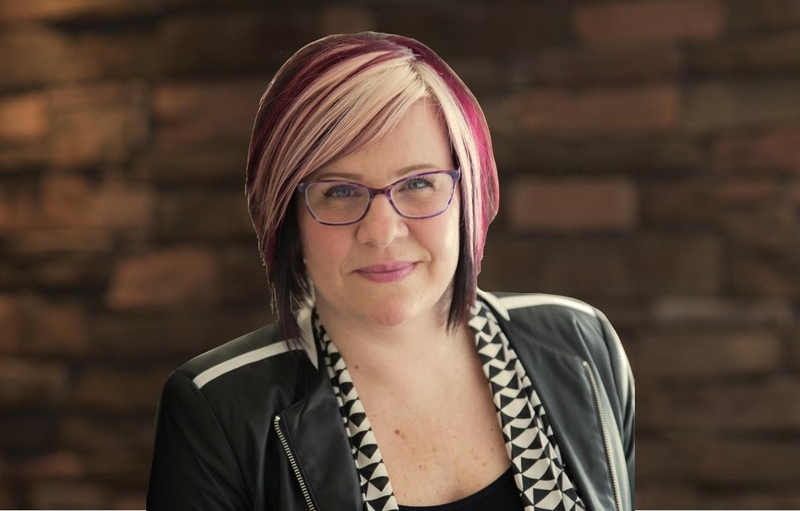 Contributing to The Greg Michie team since 2002, Shauna brings sound business knowledge to the team through her previous 10 years experience as Business Manager of a successful corporation. She attracts a high level of business due to her personable nature, excellent communication, negotiation and sales skills. Her expansive network of client contacts includes corporate executives and business owners of small to large organizations. Shauna is an extremely organized multi-tasker reputed for her relationship building skills and high energy. 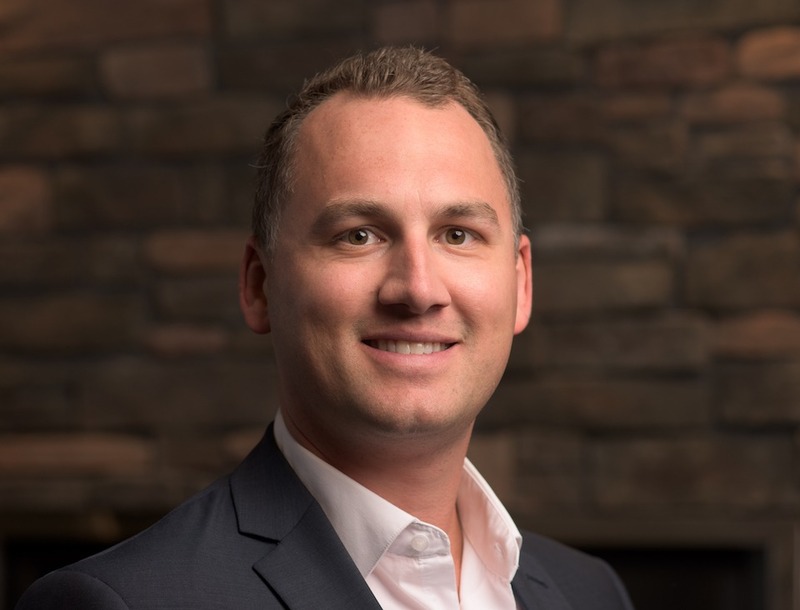 Joining The Greg Michie Team in 2005 and acquiring his real estate license early in 2006, Jeff immediately achieved great success selling residential real estate due to his extremely personable nature and conscientious work practices. His previous sales experience includes having worked as an Advertising Sales Executive managing large accounts in print media, as well as with the Gauthier Automotive Group. Prior to that, Jeff obtained over eight years of experience in the hospitality industry where his focus on the highest level of customer service was recognized by his employers, and rewarded with a management position at the age of 21. 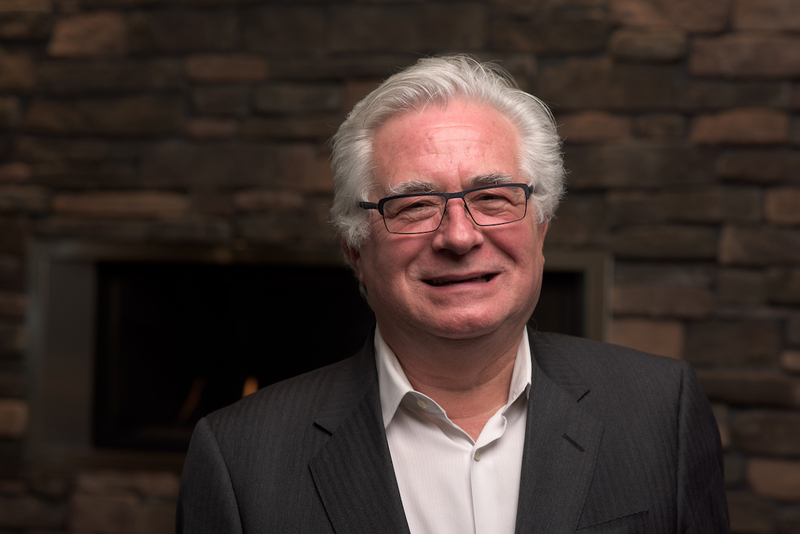 Jeff attained the Real Estate Broker’s designation in 2010 and is now responsible for reviewing all transactions for completeness, accuracy and to ensure that our client’s interests are looked after. Having obtained his real estate license in 2009, Kees has proven to be a great compliment to the team. Clients are quickly at ease with Kees, with his amiable personality, enthusiasm and dedication to providing exceptional service. He has a strong work ethic and is always prepared to go that extra mile for his clients. 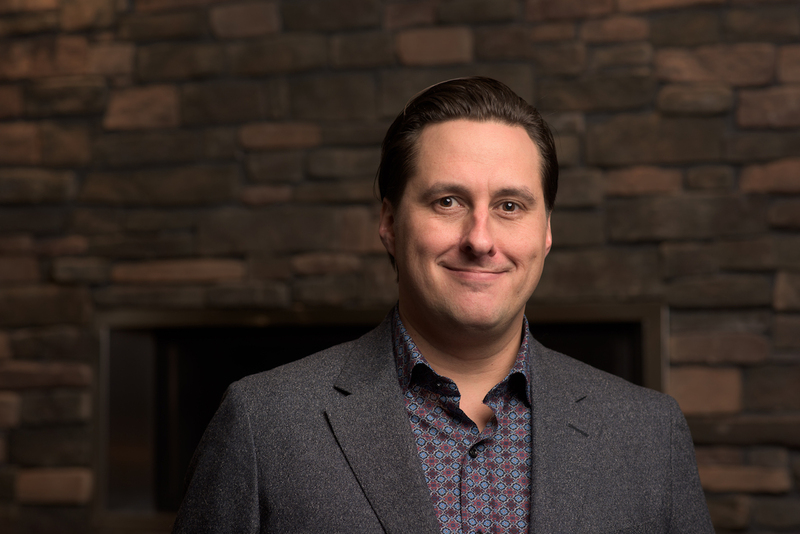 Having grown up in Winnipeg and now living on an acreage outside the city, Kees has a wealth of knowledge about both rural and city properties to offer his clients. Elaine was extremely excited to join The Greg Michie Team in 2018 after a 30 year career in the commercial insurance industry. Elaine’s confident attitude and excellent communication skills have enabled her to build lasting business relationships with her clients. Her attention to detail and good judgement as well as an innate ability to identify her customers’ needs and match their requirements ensure that Elaine’s clients are well looked after. After having spent the last 24 years in British Columbia and recently getting married in 2018, Sharon has found herself back in her home town of Winnipeg. Sharon brings with her, 18 years of experience in the real estate industry where she formed many business relationships and lasting personal friendships through her role as a realtor. Sharon has previously worked for the big franchises, but was looking for an office with more of a personal and boutique style setting. As a member of The Greg Michie Team Sharon is ready to assist buyers and sellers in her new role, with the honesty, integrity and a work ethic that she believes is crucial for the health of a great working relationship. Sharon looks forward to meeting lots of new people, and perhaps even some past friends and neighbours. 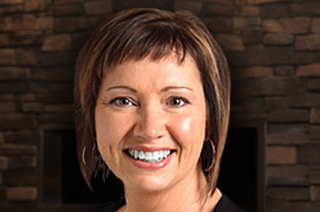 Debbie’s career as a REALTOR® began in 2012 after years of experience as a Property Manager. She has extensive real estate market knowledge, and negotiates the best possible terms for her clients. Debbie also has her SRES® certification (meaning she is a Seniors Real Estate Specialist) and is compassionate & caring in working together with seniors & their families. She also has experience working with families and children with unique needs. Clients and colleagues alike speak highly of Debbie, describing her as caring, easy to get along with, resourceful & puts clients first. She provides valued communication & support making every effort so her clients feel taken care of. 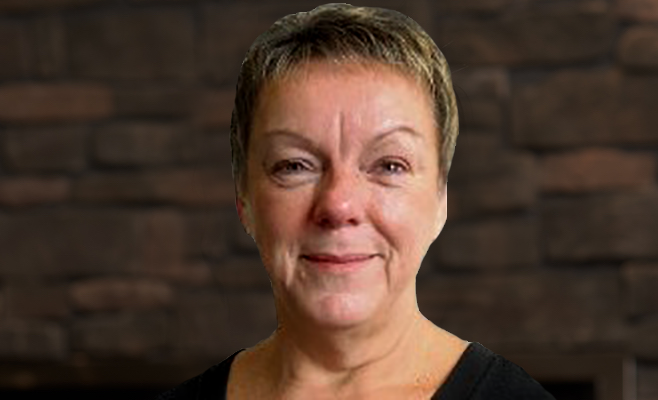 Tanya has been The Greg Michie Team’s Office Manager since 1997. In this role, she is responsible for overseeing all office administrative support functions; reviewing and tracking documentation to ensure accuracy and completeness; developing and coordinating creative advertising strategies in all media; and delegating tasks to team members. Tanya is well organized, thorough, dedicated and is an integral part of the Team’s support system. Joining The Greg Michie Team in 2010, Lynda brings significant customer service skills from a long career in the banking industry. She assists with client support and maintaining database information as well as assisting with advertising and additional administrative support. Lynda is diligent, professional and courteous and is a great compliment to the Team. 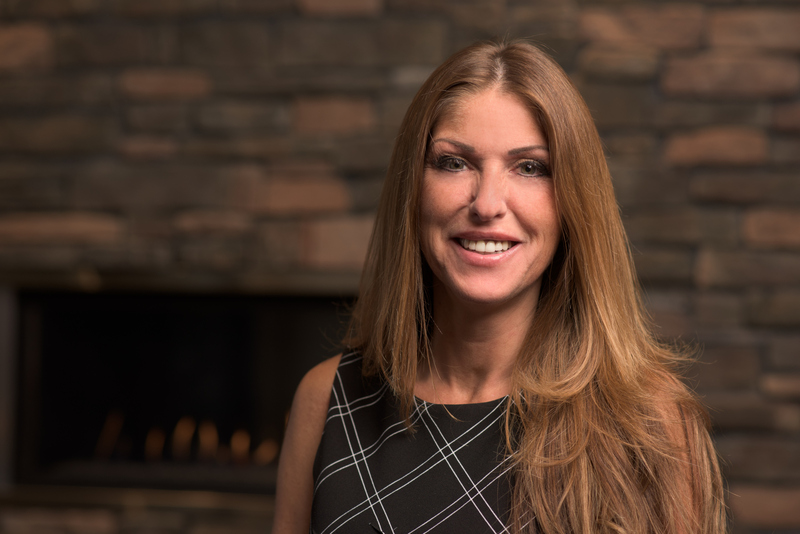 Lisa joined The Greg Michie Team in 2011 having two years of previous experience in a real estate office as well as four years of prior sales and customer service experience. 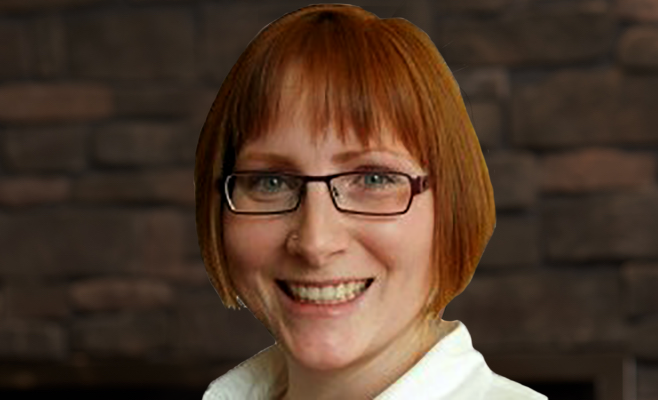 Lisa receives and delegates calls, enters and maintains MLS system information, updates web sites, manages client requests and assists with tracking documentation for Offers. Lisa is very detailed and efficient with a very cheerful demeanor. 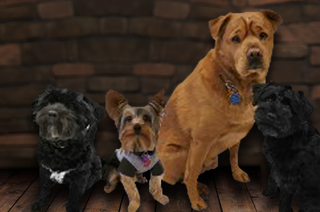 Our Team Mascots can often be found at the office, greeting all who come in, enjoying naps at the feet of team members or sharing their joyful exuberance as they play with a favorite squeaky toy.